Come and discover the neighbourhood of Mutiara Apartment and learn about the life, malls, and people in the area. Find out more about the schools and properties that are available in the area. 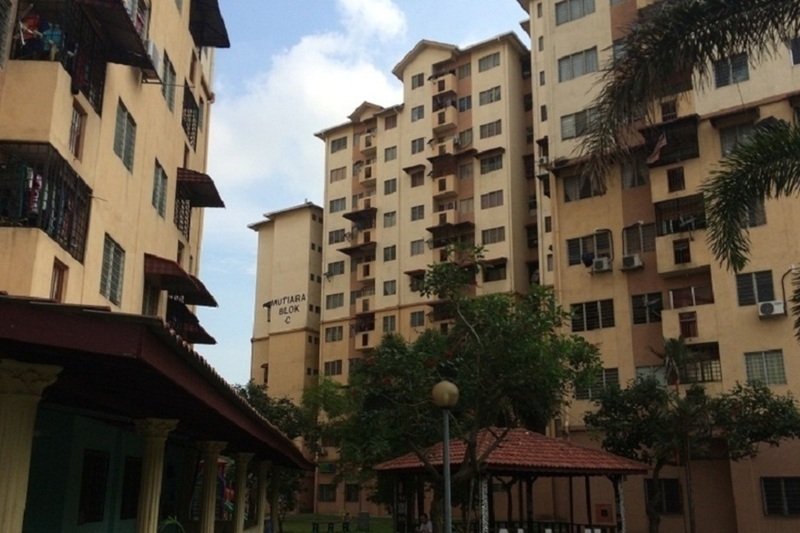 Browse through our superb properties For Sale in Mutiara Apartment. 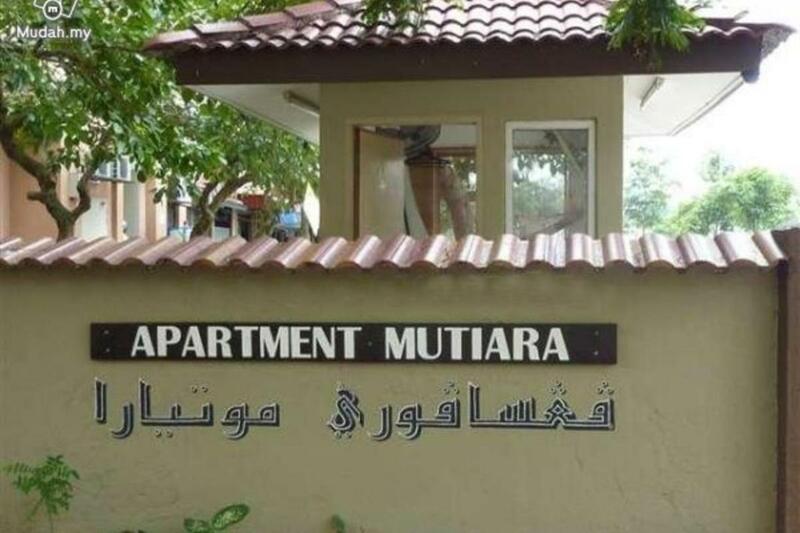 Browse through our superb properties For Rent in Mutiara Apartment. 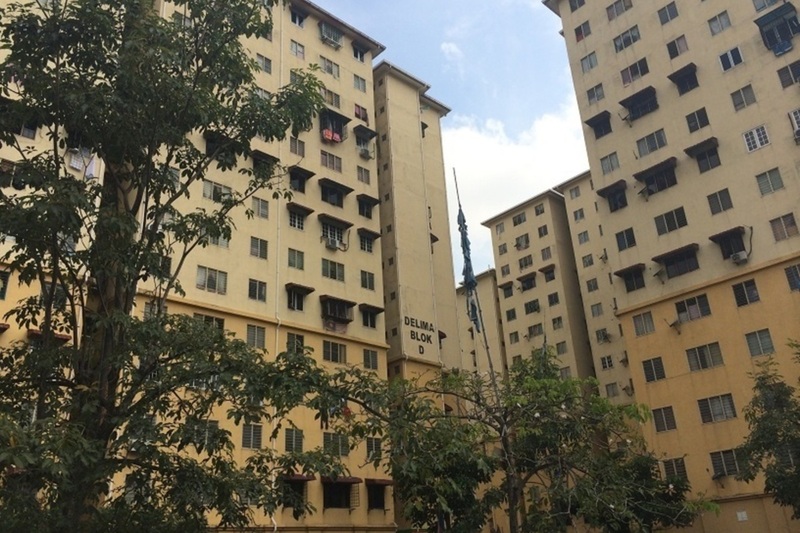 Mutiara Apartment is a very old apartment located just off the main road of Old Klang Road. It is located just next to another low cost apartment, by the name of Delima Apartment. 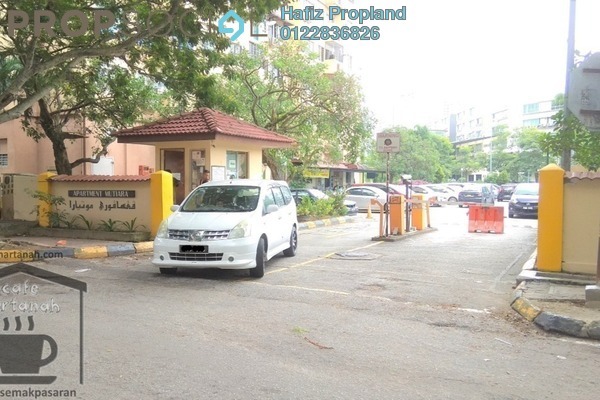 While centrally located, the residents of Mutiara Apartment have to suffer the noise and air pollution off the Old Klang Road everyday, although they are said to be in a safer part of the area with the Petaling Police Station located just opposite the apartment. Access to highways are however extremely convenient from Mutiara Apartment, granting residents easy access to all parts of the city. With PropSocial, everyone can now find their dream home. Looking to buy, sell or rent a home of Mutiara Apartment? Fill in your details and we will get right back to you!